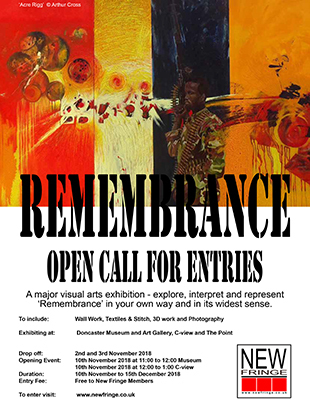 The 2018 New Fringe Remembrance exhibition will take place at Doncaster Museum & Art Gallery, C-view and The Point, with an opening at 13:00 on 10th November 2018 at Doncaster Museum & Art Gallery followed by a visit to c-view. 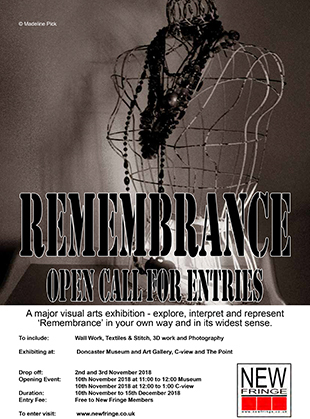 The exhibition is open to all New Fringe members. Non-members can join at ‘Submission’ or by PayPal. Membership is £5 per year. 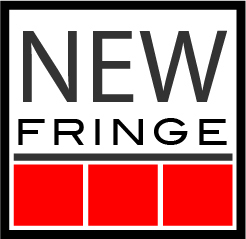 Contact chair.newfringe@gmail.com for more information.